A new Leica M10-P camera with a touchscreen is rumored to be announced later this year. New Leica TL macro lens "ELPRO 52" is also coming soon (update: this could be for a new macro filter and not a new lens). The term "Elpro" means "Ernst Leitz Proxar", and was introduced with the original Leicaflex. An Elpro is a close-up lens, not a filter, which fits the filter thread of the lens for which it is designed. The Elpro was the first two-element achromatic close-up lens, computed for maximum quality with the Leica R lenses. Minolta, Panasonic, and Nikon copied the concept, and Nikon still makes a few to assist specific Micro-Nikkor lenses. Leitz originally used the name "Macrotar", but this name proved to be already trademarked by a now defunct New York City retail dealer. An original Leitz Macrotar is a very rare Leica accessory. 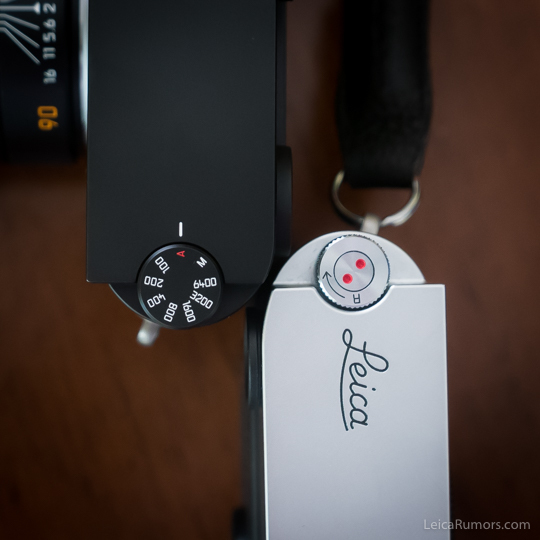 This entry was posted in Leica Lenses, Leica M10-P and tagged ELPRO, Leica Elpro E52 close up lens set, Leica M10-P with touchscreen rumors, Leica TL macro lens. Bookmark the permalink. Trackbacks are closed, but you can post a comment.